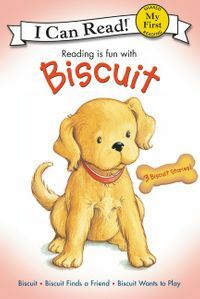 Phonics is fun with Biscuit! 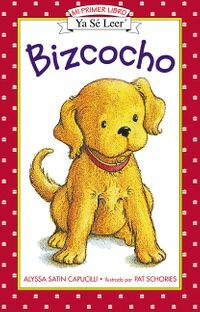 An introduction to phonics from everyone’s favorite little yellow puppy. 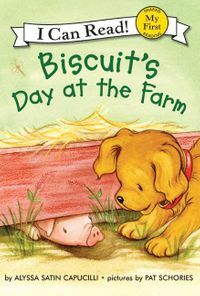 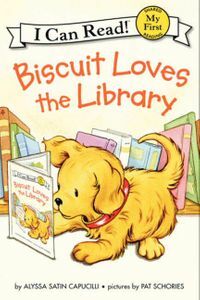 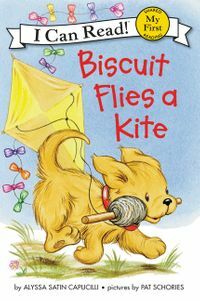 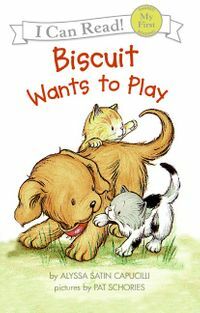 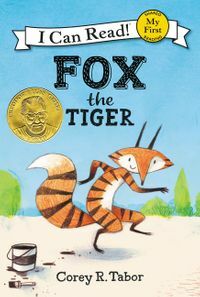 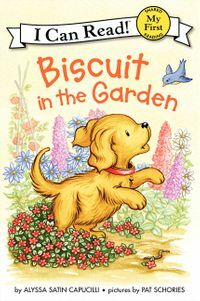 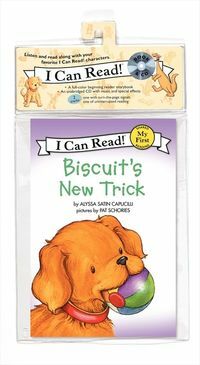 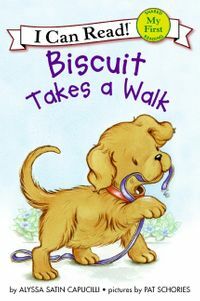 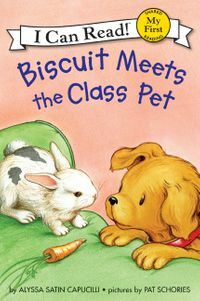 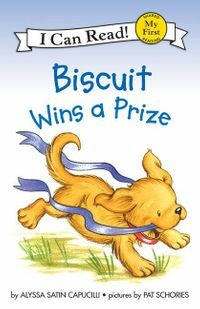 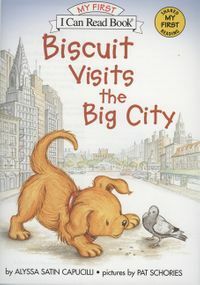 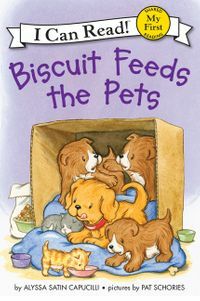 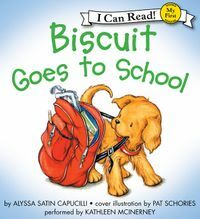 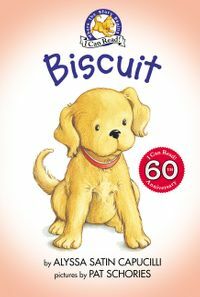 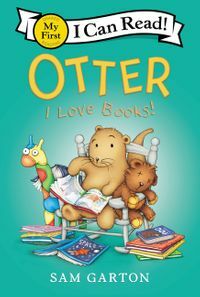 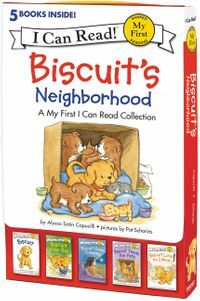 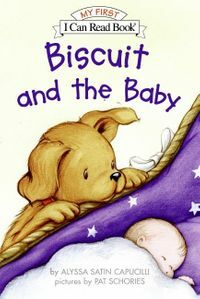 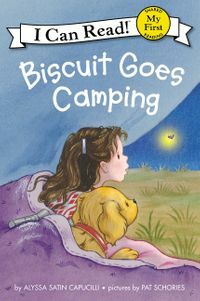 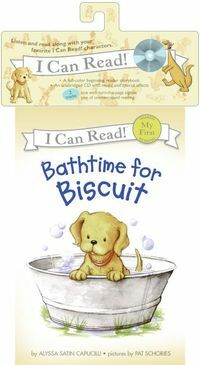 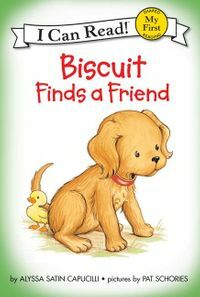 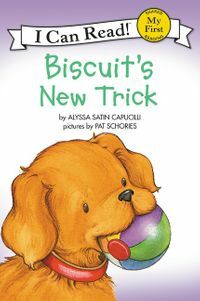 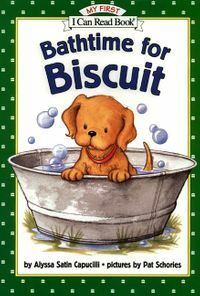 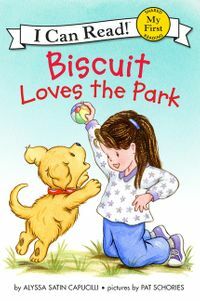 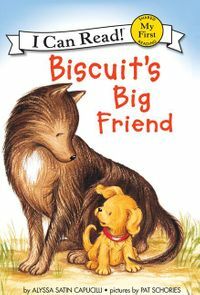 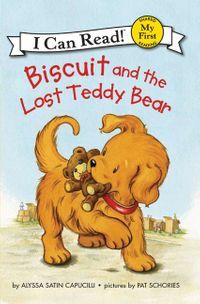 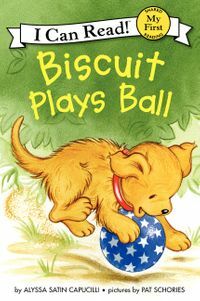 Biscuit makes reading fun! 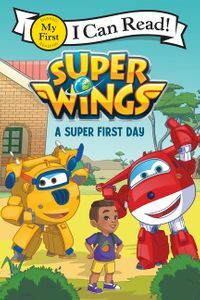 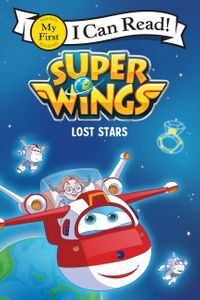 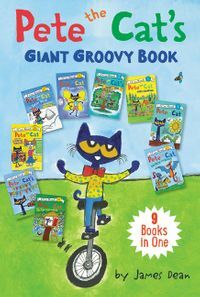 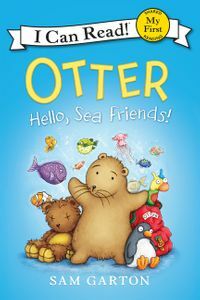 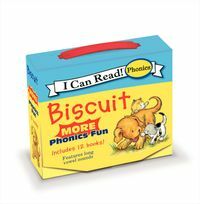 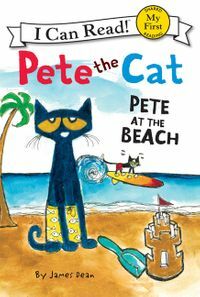 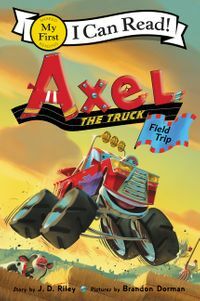 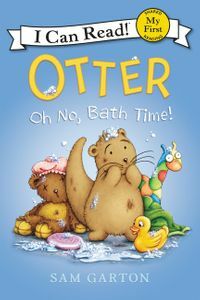 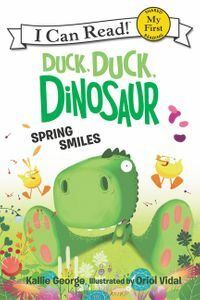 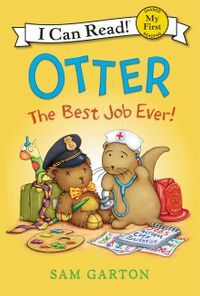 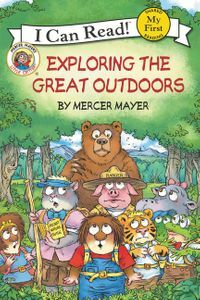 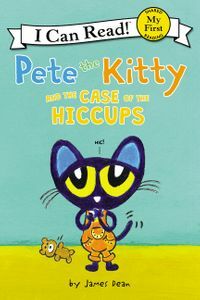 This 12-book box set, each book focusing on a specific phonics sound, is a fun teaching tool for early readers. 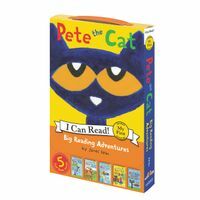 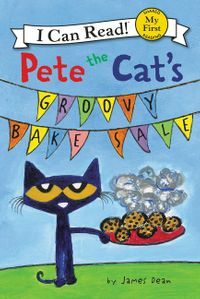 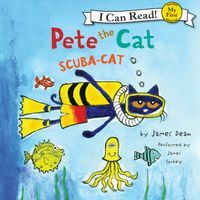 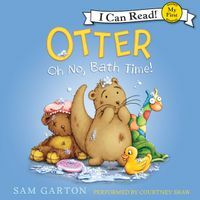 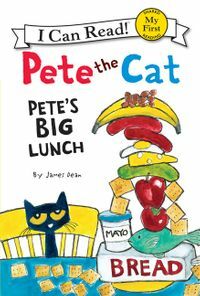 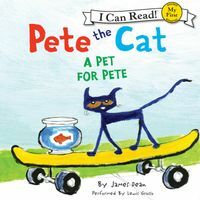 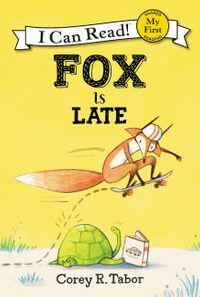 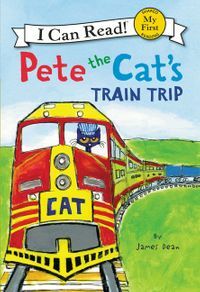 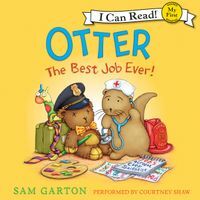 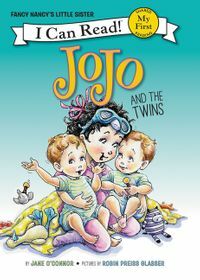 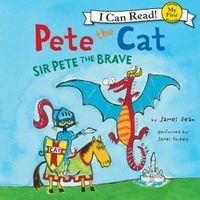 Based on the latest research about how children learn to read, these twelve full-color books feature repeated examples of short vowel sounds and common sight words. 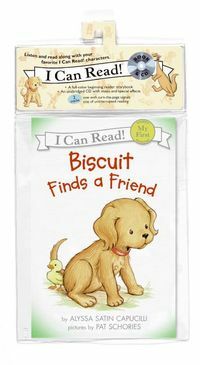 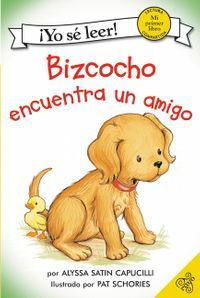 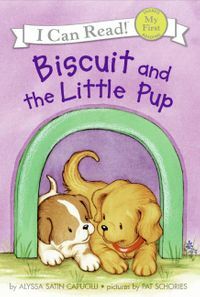 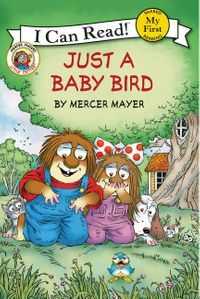 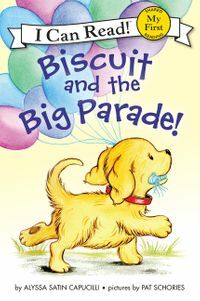 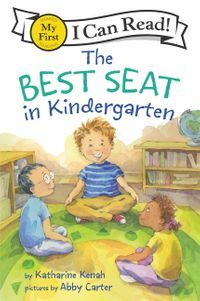 The simple stories about everyone's favorite little yellow puppy will make the process of learning to read fun.